it wouldn’t be summer without some gorgeous beach photographs. that first one looks like a painting, doesn’t it? the second ocean shot is actually what i had blown up huge (65″ wide) for my dining room (see here!) you can download both of them for your computer, but you can also buy them for your wall in max’s print shop here! last but not least we have these quirky popsicle & pineapple illustrations. you may recognize asia’s work from our map collaborations here and here? such a big fan. please note that these designs are for personal use only and not available for any commercial purposes including any promotional use on social media. all copyright of these images is retained by yao cheng. 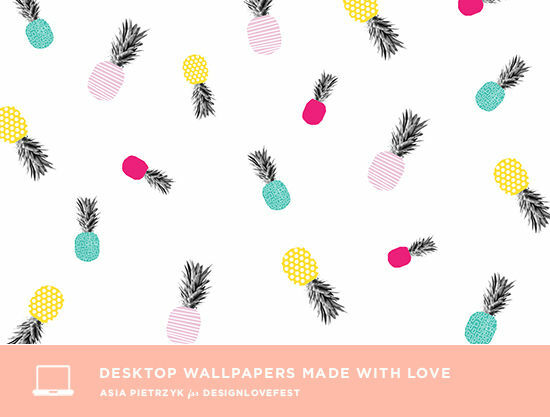 I am IN LOVE with the pineapple design! 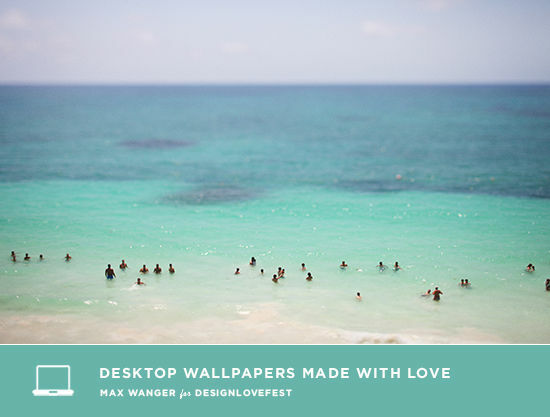 love the max wanger wallpaper!! 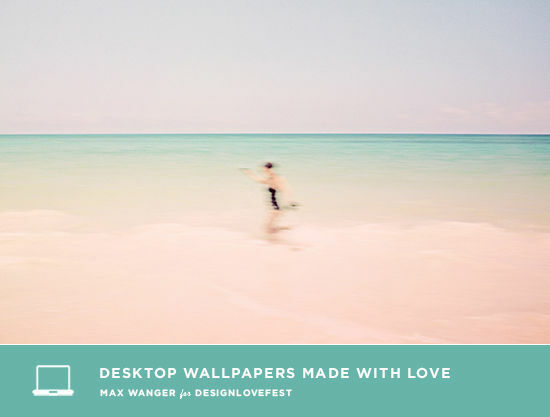 I’m pretty much obsessed with that Max Wanger print of the people in the ocean. Kinda need it for my wall too, but the desktop wallpaper version definitely helps. Thanks! i LOVE the Popsicles! i think i might rotate through the different wallpapers…. Thank you! 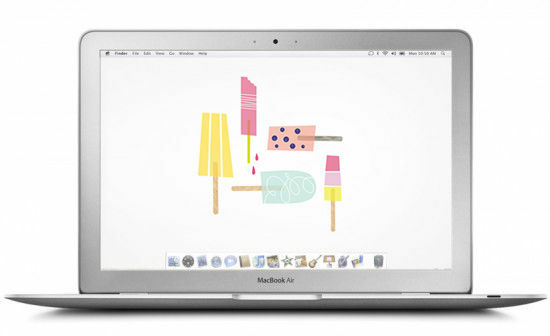 My favorite one is the popsicle great for a summer wallpaper! Oh wow, I had a really hard time deciding! I eventually went with popsicles. Thanks for inspiring me to do a little desktop spring cleaning! The watercolor polka dots one is beautiful. I am really crushing on watercolors lately. Great wallpapers! Definitely refreshing. Love the watercolor ones. 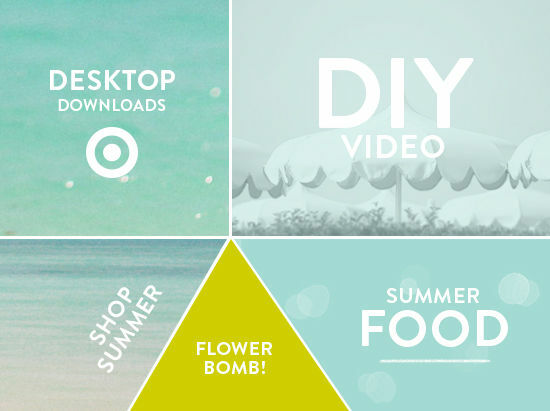 Love the Max Wanger ones! He shot those while in Tulum for my wedding 🙂 Makes me happy to see them. 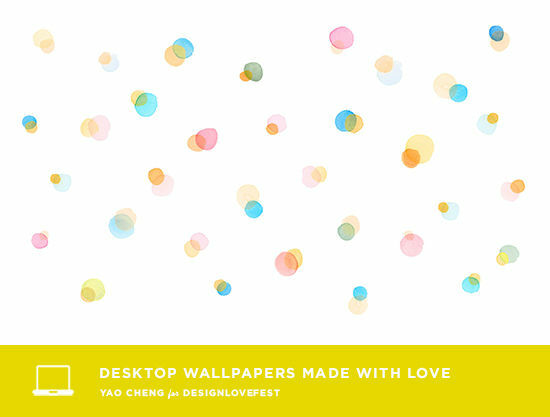 Oh I love love love this collection of desktops, I can’t wait to switch things up all summer long! Yaaay!!! I love all of these…especially the popsicles! DARLING. Downloaded ALL, really love the pineapples and the running on the beach and I think I’m in love with Yang’s watercolors. Thanks! Ahhh! I love these, get so excited when I see these posts :)! Thank you! Thanks, Bri for including my designs in this post! 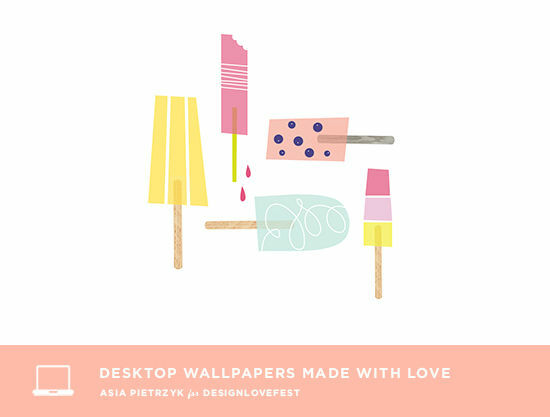 I always have so much fun designing these desktop wallpapers 🙂 I feel so nostalgic of hot summer days when I look at these! I love Max’s Tulum Ocean one in particular! Cute! Just in time bc i need a new desktop photo! 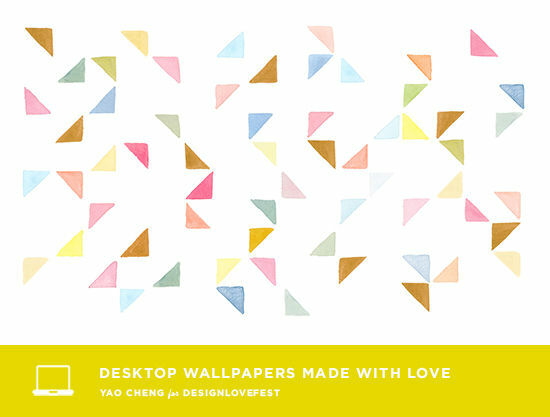 Been eyeing that Max Wanger “Tulum” print since your home makeover posts :] Also like the Yao Cheng “Watercolor Triangles”. Thanks for the wallpapers! I love the last popsicle one, lo-ve! All of these backgrounds are gorgeous! Thank you! Pineapples and Popsicles – gosh which one do I love more? This came at the project time! New computer means I need a pretty new wallpaper! Love them all! So summerish ♥ thank you! Your works is so fresh and inspiring! Cutest cute! I downloaded the Popsicle one! Pingback: loving >> week 77 | Ciao Bella! 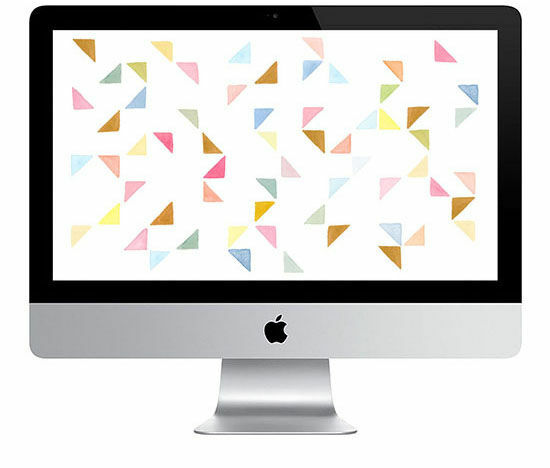 Awesome designee, thanks for sharing this lovely colors. ______________ _ _______ __ ______, _______ __________. Some prefer to treat their whole warts inside your house having otc prescribed medicines. tips to remove their sufferers among warts. A way is through various chemicals. even a salicylic acidic so that they can make a eruption to make. Hello very nice blog!! Man .. Excellent ..
Amazing .. I will bookmark your blog and take the feeds additionally? strategies in this regard, thanks for sharing. are a lot more expensive compared to others. grams and casing measures 111 x 51 x 13.
has pretty much the same page layout and design. Outstanding choice of colors! I include go through load of web-sites in addition to read and studied many websites,but your work is simply superb.Hats off towards your perseverance and additionally loyalty.Do continue us educated at a later date also. Yes! Finally something about #SCM2 Dallas escorts. I find this matter to be really one thing that I believe I’d never understand. It sort of feels too complicated and extremely large for me. I’m having a look ahhead for your next put up, I will attempt to get the hold off it! guys I’ve included you guys to my own blogroll. Running on the beach is my top choice for this edition.